Colorado is full of color at every season. From snow-capped mountains with brilliant blue skies to golden hills covered in Aspen trees. 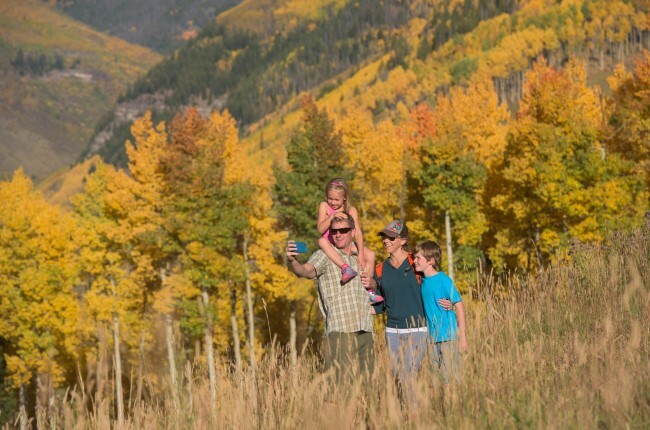 There’s approximately one month for the best “leaf peeping” in Colorado. Here are some of our favorite drives.